At Chambers, quality matters. We design every suit to exact specifications and work with our clients to advise on design features and suitable fabric suggestions. We are thrilled to supply fabric from some of biggest names in the industry such as Zegna, Lora Piana, Dormeul, Holland & Sherry Dugdale, Bateman Ogden and many more. 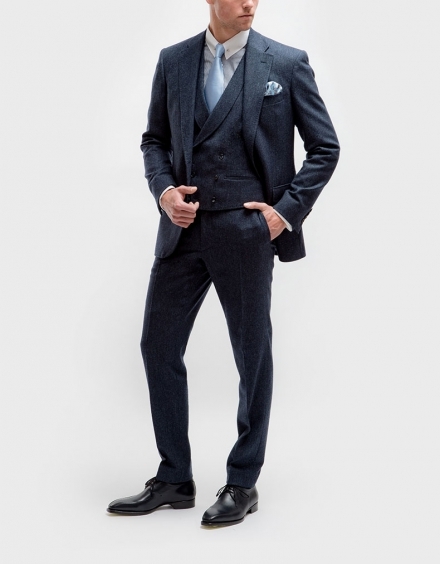 We offer high quality, beautifully crafted tailor-made suits for men. Our suits are designed and made using luxurious cloth and are fitted to the individual to compliment their physique and show off their personality! 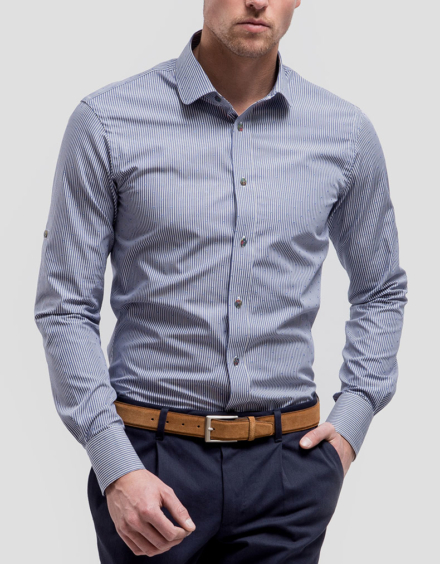 Finding the perfect fit for your frame can be tricky when shopping for shirts. Whether it’s business, leisure or a special occasion we will design, and tailor make the perfect shirt to suit you and your measurements using premium quality fabrics and materials. 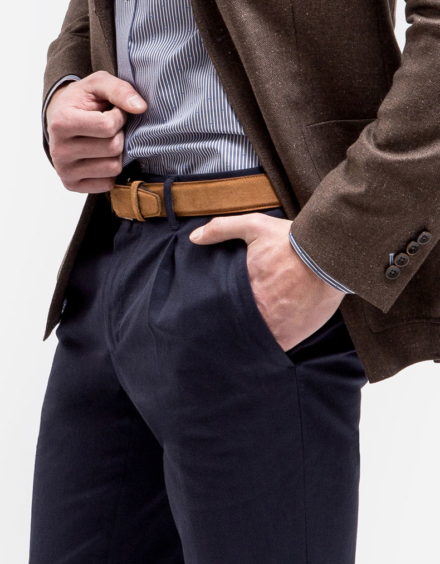 Tailor-made trousers are a timeless and versatile wardrobe staple that can be worn throughout the year. From the classic chino to casual corduroy, we can take care of this wardrobe essential whilst ensuring the fit and finish is of exceptional quality that will last for years.